A bike can be so many different things – a simple way of navigating busy city streets or enjoying quiet lanes, a cross-country steed to take a rider up hill and down dale or even a world-beating racing machine. What unites everyone who rides is that they each have their own cycling story to tell. 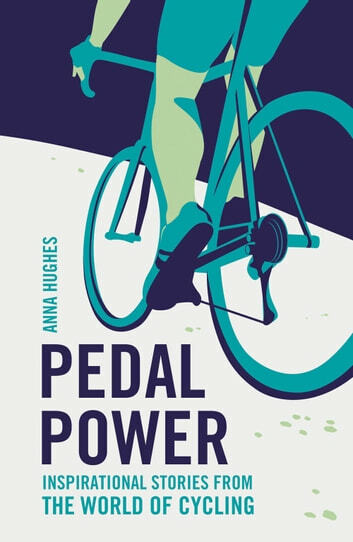 This book collects inspirational stories from riders around the world, both ordinary and extraordinary, from the cyclist who conquered Mont Ventoux on a Boris bike, to the trials rider who hops from building to building, to classic tales of Grand Tour rivalries and legendary cycling records of days gone by. Essential reading for anyone who loves life on two wheels.